Welcome Dental Hacks Listeners, and I’m so happy you’re here. 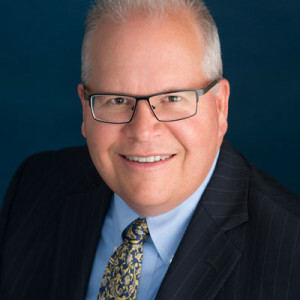 I had the honor of speaking about tax savings for dentists on the podcast recently. I work in all 50 states and my passion is working with dentists and leaders in entrepreneurial ventures, because all businesses should have the same accounting advantages as the big boys. If you heard the podcast, then I hope you had as much fun listening as I did talking with Alan. He’s a really great podcast host. 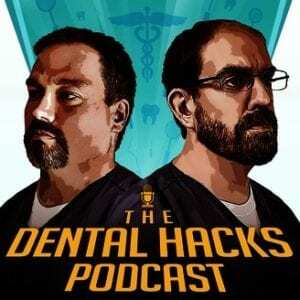 Each episode of the Dental Hacks Podcast is entertaining and educational. Thank you for visiting our website and I wish the best for you and your practice. 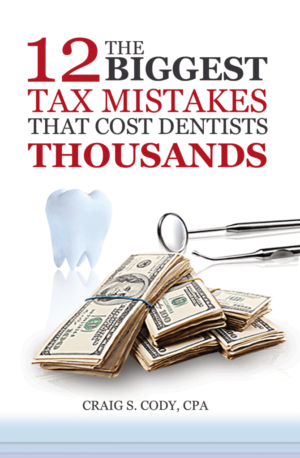 Craig is the co-author of the Amazon bestseller, “Secrets of a Tax Free Life”.You can get your copy of Craig’s latest book “12 Biggest Tax Mistakes That Cost Dentists Thousands” in the mail by completing this form.